2013 Capital Volleyball League Finals. Premier Women gold medal match between ANU and Belconnen. 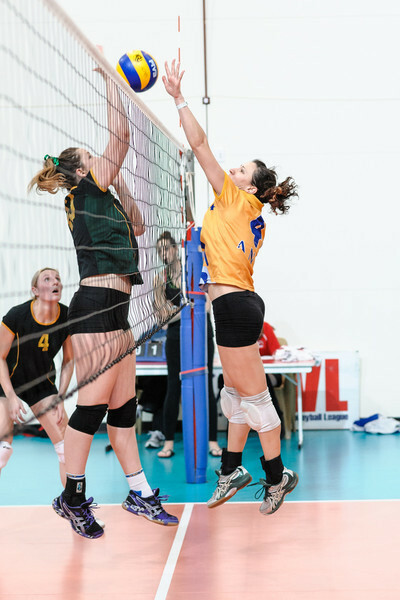 Held at the AIS Voleyball Centre on 15 September 2013.